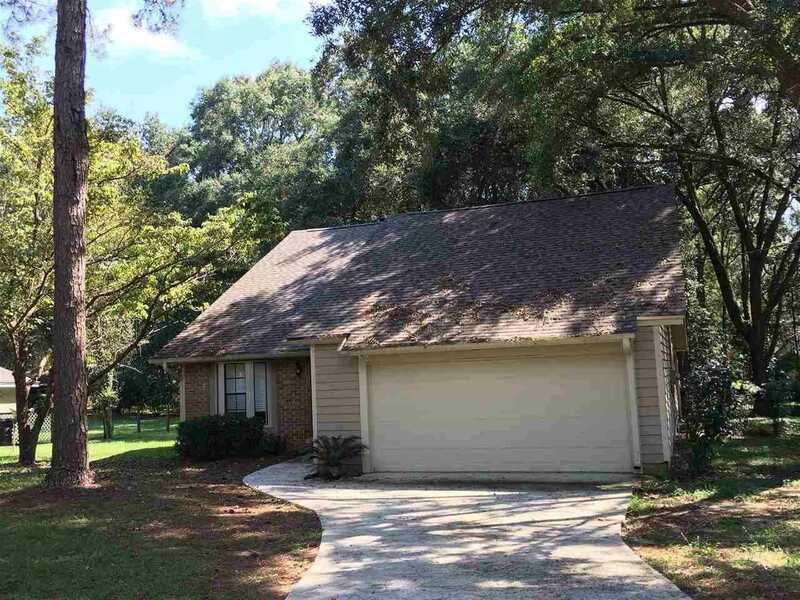 This great house in the popular Killearn Acres subdivision is situated on a quiet street and a nice, level lot. Inside you'll find a uniquely-appealing floorplan with soaring living room ceilings and many beautiful recent updates including plank flooring, new wall paint, stainless appliances and most fixtures. Call for more information or a private tour! SchoolsClick map icons below to view information for schools near 3413 Native Dancers Trail Tallahassee, FL 32309.